Is M4U Kodi addon not working for you? Here’s how to install it in 2017 on Kodi version 17 Krypton the right way. 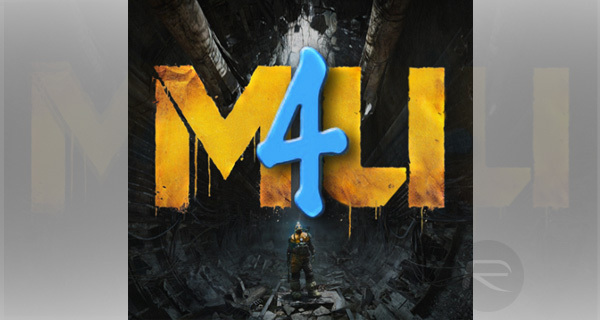 The excellent M4U add-on is definitely worthy of having available on your Kodi set-top box installation. 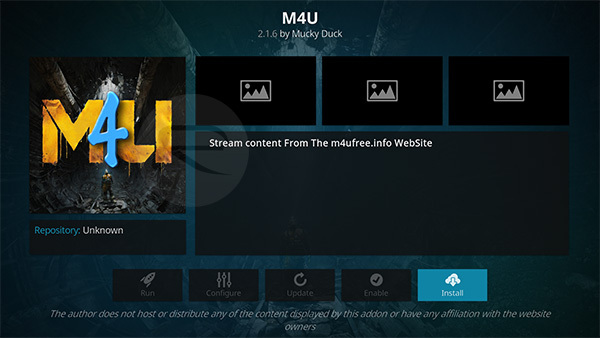 The add-on itself has been made available via the Mucky Duck’s repository and instantly serves up an excellent range of movie and TV streams which all users can instantly interact with via their Kodi installation. It’s not only a great resource for content but also very easy to interact with and get up and running as long as you follow the relatively simple steps below. 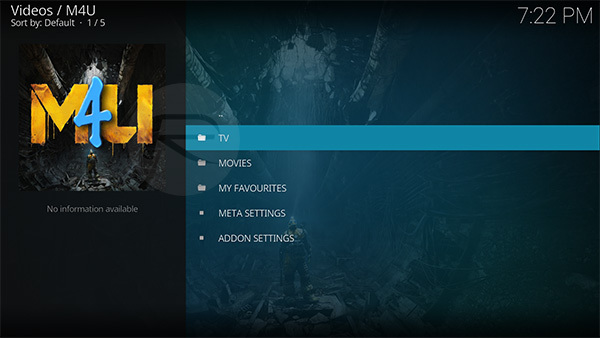 Step 1: Load up the Kodi installation on your device and head to System settings. Once you are in there select the Add-ons option. Step 2: Within the Add-ons section you will find multiple options. One of those is called Unknown sources. Make sure the toggle against that setting is switched to the On position. Step 1: You need to start your journey with the folder icon in the Kodi installation. Once there, you’ll find yourself inside of the File manager and you’ll need to select the Add source option. Give this add-on a name in the provided box and then select OK to proceed. Step 3: Head back to the Home screen of the Kodi installation and select Add-ons. Locate the little icon which looks like an opening box and select it. Select the Install from zip file option. Step 4: Select the repository.mdrepo-x.x.x.zip file and then press OK for Kodi to install the repository. Step 5: Go back a step, and head over to Install from repository followed by Mucky Ducks Repo > Video add-ons. Step 6: There will be a video add-on called M4U, which is what we are looking for. Select this and then hit the Install button. If you now simply sit and wait for a few moments, you will find that the add-on gets installed successfully. And that is all that she wrote. You are now in a position to sit back and enjoy all of the benefits offered by the M4U Kodi add-on.